You know the old sayings; It takes money to make money; The rich keep getting richer. They are clichés because they are true. These sayings are especially true for billionaires. The 30 billionaires on this list certainly know how to grow their wealth. The world's billionaires have collectively seen their net worth grow by 24% since last year. We took a look at the world's richest billionaires and how much they earned in the past year. We looked at the difference between the 2017 and 2018 net worths for each of the 30 billionaires on our list. Francois Bettencourt and Giovanni Ferrero were not included because they just inherited their multi billion fortunes in the last year. The billionaire who earned the least on this list is Bill Gates. He "only" made $4 billion over the past year. 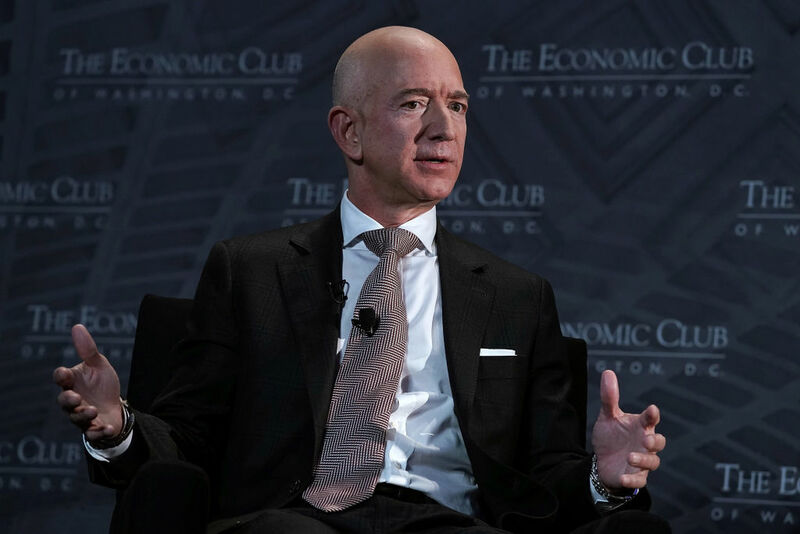 The highest-earning billionaire is Jeff Bezos. He grew his net worth by $40 billion in the last year.